Reston, VA – June 7, 2016 – GridPoint, an innovator in comprehensive, data-driven energy management systems (EMS) that enable customers to optimize energy savings, facility efficiency and sustainability efforts, today announced that its submetering, monitoring, and intelligent building control technology, combined with its cloud-based analytics software platform and service offerings has helped industry-leader Chipotle consistently reduce energy usage by over 13% during a multi-year period. As part of its energy reduction strategy, restaurants started with the implementation of asset-level submetering and centralized management of air conditioning and override thresholds to optimize savings without sacrificing the comfort of its restaurant guests. 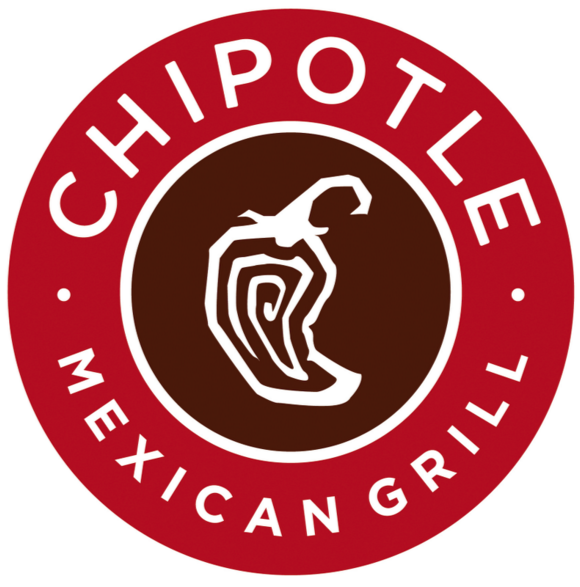 GridPoint’s EMS is currently installed in multiple restaurants across Chipotle’s three brands; Chipotle Mexican Grill, Pizzeria Locale and ShopHouse. The solution includes HVAC control, temperature monitoring, and asset-level sub-metering which details energy expenditure of specific equipment pieces including HVAC units, walk-in coolers, kitchen hoods, and steam tables. Sites have since been continuously optimized through algorithmic control and data analysis to reduce peaks and operational drift leveraging GridPoint’s structured and historical asset-level data. Collected data is aggregated in GridPoint’s cloud-based software platform, GridPoint Energy Manager, and broken down into alarm and exception reports designed for Chipotle’s facilities team. The team can monitor usage trends, verify equipment is working properly, and identify savings opportunities across their fleet of sites. Chipotle relies on a variety of GridPoint’s services to ensure their sites are running efficiently. GridPoint’s Control Support Services enable site managers to seek assistance with adjusting temperatures, store hours, and schedules while keeping with in pre-set corporate standards and maintaining guest comfort. GridPoint’s Energy Advisory Services team provides hands-on analytical support to identify exceptions and other on-site behavior that could negatively impact energy savings and sustainability goals. Additionally, GridPoint’s EMS improves the efficiency of Chipotle’s teams for operational savings, primarily by reducing the resources required to service and maintain sites. GridPoint diagnostic tools can be used to identify and triage HVAC or other system issues at a site before dispatching a technician, which provides greater information to make service activity more efficient and reduces the number of return visits by validating repairs before a technician leaves the site. Click here for more information on Chipotle’s energy management initiatives. GridPoint solutions are deployed at over 10,000 sites with over 100 billion customer data points collected to date, and 75 million added daily. Customers include 5 of the top 10 retailers by total sales, 3 of the top 10 casual dining restaurants, 4 of the top 20 quick serve restaurants, leading commercial and industrial enterprises and major government and educational institutions. To learn more, visit GridPoint.com, and keep up with the latest GridPoint news via LinkedIn linkedin.com/company/gridpoint and Twitter @GridPoint.